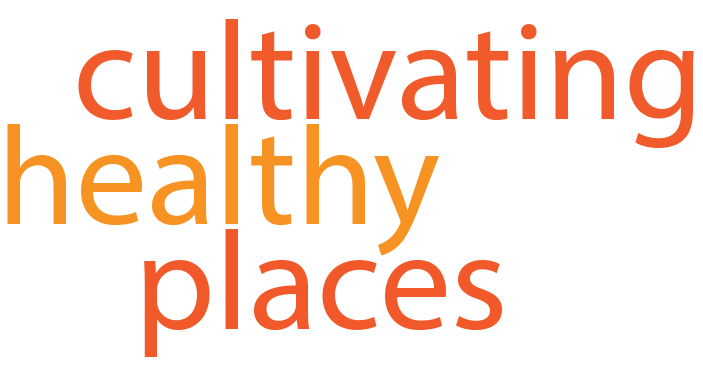 Tacoma-Pierce County Health Department’s Environmental Health Division is recruiting to fill a Regular, Full-time (1.0 FTE), Program Coordinator position leading a project to reduce and prevent chronic disease due to tobacco use, poor nutrition and/or lack of physical activity. Essential functions for this position include project management, team leadership and working effectively with extensive community partnerships. The most competitive candidates will have subject matter experience with tobacco, nutrition and physical activity programs. Excellent communication skills with community partners are required , including policy-makers such as members of the Board of Health, city and county councils and school boards. This is an administrative, managerial classification, in the Environmental Health Division, under the direction of the Environmental Health (EH) Division Assistant Director. For more information, click here. This entry was posted in Community Health, Jobs and tagged environmental health on February 3, 2012 by kimhodgson.